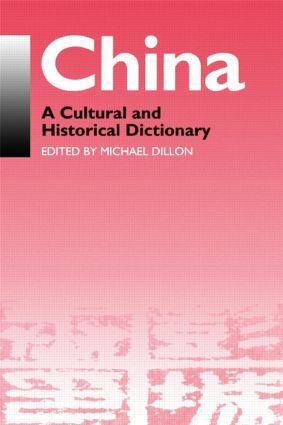 Compiled by specialists from the University of Durham Department of East Asian Studies, this new reference work contains approximately 1500 entries covering Chinese civilisation from Peking Man to the present day. Subjects include history, politics, art, archaeology, literature, etc. The Dictionary is intended for students, teachers and researchers, and will also be of interest to the general reader. Entries provide factual information and contain suggestions for further reading. Chinese terms are in pinyin romanisation and characters are given for the subject headings. A name index and comprehensive cross-reference system make this an easy to use, multi-purpose guide to the student of Chinese in the broadest sense.